Shameless Self-Promotion – Make Mine Criterion! 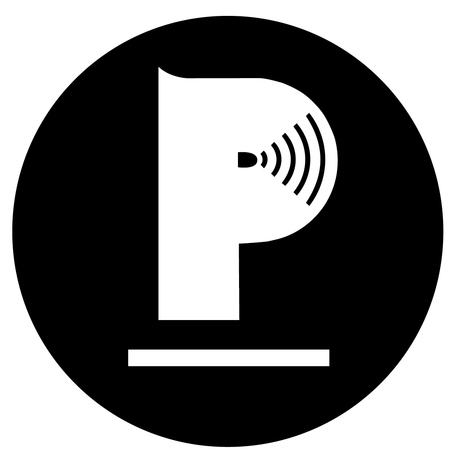 Big thanks to the great Doug McCambridge for having me on his new Plain Cast podcast to discuss spine #3 in the excellent South Korean boutique label Plain Archive. 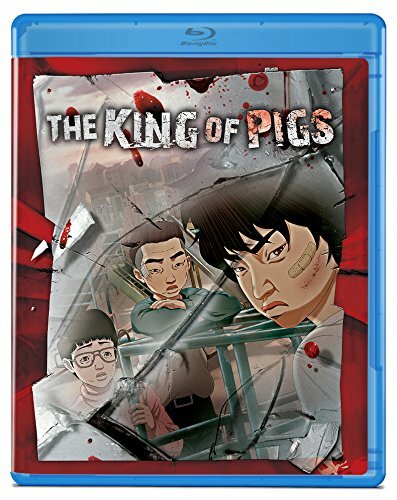 There, we discuss Yeon Sang-ho’s The King of Pigs (2011) and its harrowing treatment of middle school bullying (spoilers abound!). In addition, Doug has episodes discussing Lars von Trier’s Melancholia (2011) with Emily Mackay of Movies & Mayhem and Darren Aronofsky’s The Wrestler (2008) with Cole Roulain of The Magic Lantern podcast, should you be interested in some better known titles. While we’re at it, let’s plug Doug’s other excellent podcast Good Times Great Movies where he and Jamie Lorello tour through the preeminent films of the ’80s! I recently had the chance to listen to their very entertaining discussion of Chopping Mall (Jim Wynorski, 1986), a film about deadly Roombas intent on killing a group of horny teenagers trapped in a shopping mall and, as Jamie notes, features no chopping. Big thanks to Ruth at Silver Screenings for her kind words about MMC! and for bestowing on this little corner of the digital world her 1st edition Seal of Approval! Silver Screenings sets a high bar for blogging and so we’re always pleased to get a passing grade from Ruth. With our focus on the National Film Board of Canada concluded, MMC! now returns to regular broadcasting. Within a week or so, we hope to post our next Arrow Video proposal, this time promoting an underappreciated example of late-’80s Italian horror. See you then! Great news, everyone! I’ll be speaking at The Fifth Annual London Film & Media Conference (July 7-9) about Quentin Tarantino, music, and revenge. The draft conference schedule presents a truly international affair with a wide variety of topics discussed by scholars from around the world. I’m already looking forward to papers on tourism promotional videos, cancelled television series, poliziottesco, The Knick and Penny Dreadful, African cinema, and DIY culture. Big thanks to the organizers for letting lil’ ole me slip in there somehow! See you there! 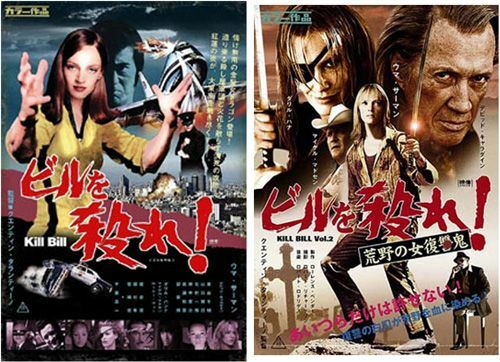 I’m pleased to announced that my list of 24 Great Revenge Movies Referenced in ‘Kill Bill’ is live at Taste of Cinema. Why not head over there, check it out, and browse around a lot of other great movie lists? Big thanks to Taste of Cinema for letting me contribute to the site and for their patience while the list was prepared! They did a great job putting the post together and selected some fantastic images from each of the films. Plus, it was an excellent excuse to revisit a number of these movies. Why not contribute a list yourself? Head on over and find out how!